costs and are environmentally friendly. The construction allows excellent heat dispersion and convenient installation. Uniform light distribution and high lumen output. 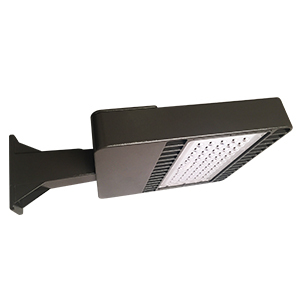 Available with dimmable driver and integrated autonomous motion sensor. NOTE: Due to multiple input voltage integrated circuits, these items are not compatible with dimming devices.